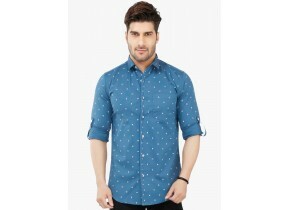 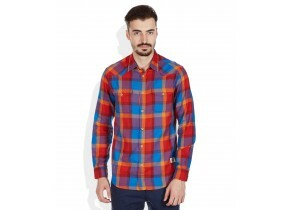 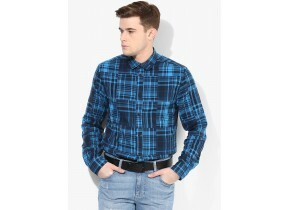 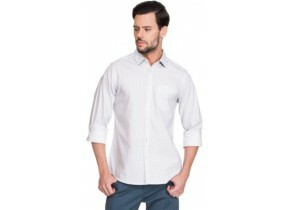 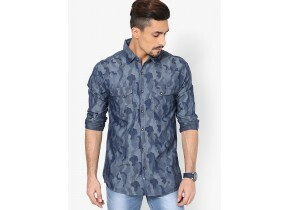 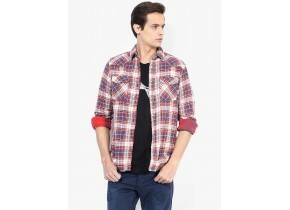 Blue in colour, this trendy casual shirt from Jack & Jones is a must-have for urban men. 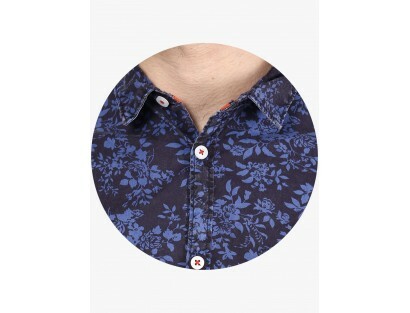 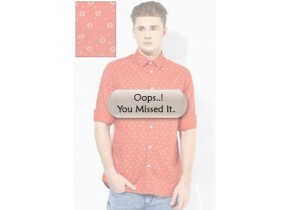 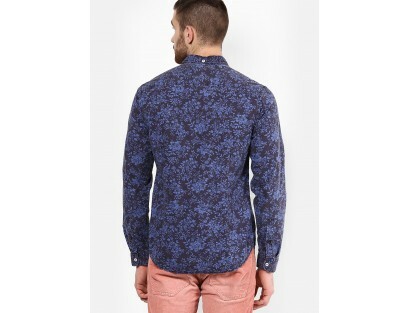 The stylish floral and leafy print enhances the overall appeal of this full-sleeved casual shirt. 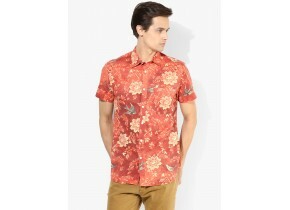 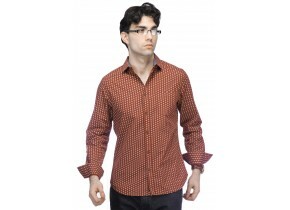 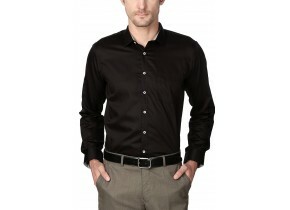 A perfect pick for beachside or poolside fun, this shirt is made from cotton and features slim fit. 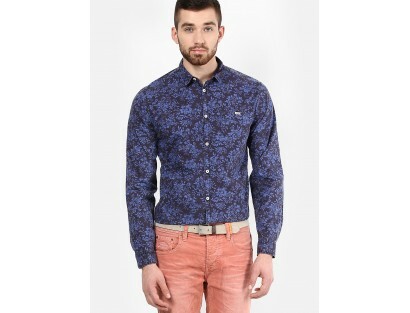 It will go well with a pair of jeans or casual trousers.